Each year the German Informatics Society (GI) hosts a symposium on Database Systems for Business, Technology, and Web (BTW). This year marked the 18th annual symposium, which was held at the University of Rostock. One of the BTW 2019 sessions centered on a Data Science Challenge. 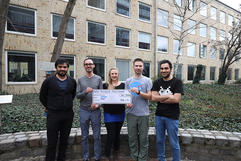 The theme of this year’s challenge was on air quality across Germany. 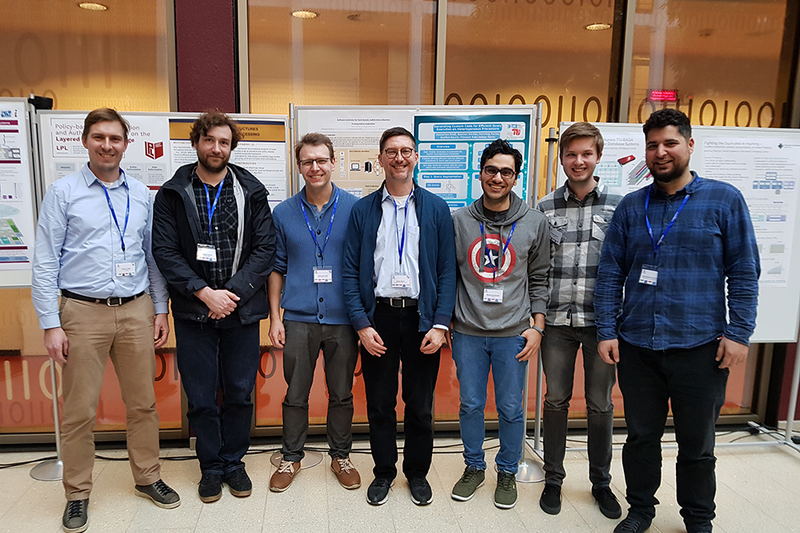 Researchers from TU Berlin’s Database Systems and Information Management (DIMA) Group and Big Data Management (BigDaMa) Group as well as DFKI’s Intelligent Analytics for Massive Data (IAM) Group participated in the Data Science Challenge. The joint team was comprised of Mahdi Esmailoghli, Sergey Redyuk, Ricardo Martinez, Ariane Ziehn, Prof. Ziawasch Abedjan, Prof. Tilmann Rabl, and Prof. Volker Markl. 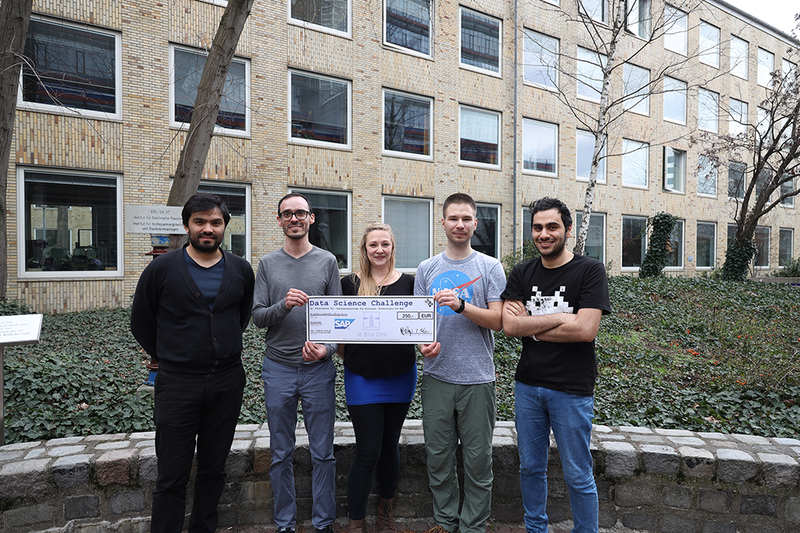 Their submission entitled “[An] Explanation of Air Pollution Using External Data Sources,” was awarded 1st place by a jury consisting of representatives from both academia and industry.